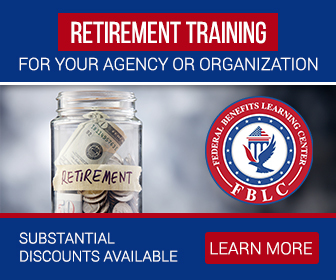 USPS life insurance for Service employees is provided through the Federal Employees Group Life Insurance (FEGLI) Program. The USPS will pay 100 percent of the cost of your Basic life insurance cover, and you pay 100 percent of the cost of optional insurance components. 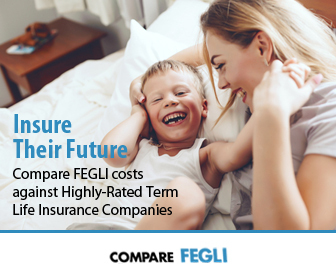 In terms of price, private insurers are handily able to beat FEGLI premiums.